Isabelle M. Ramos, Esq. is associate director for diversity initiatives at the Law School Admission Council (LSAC). 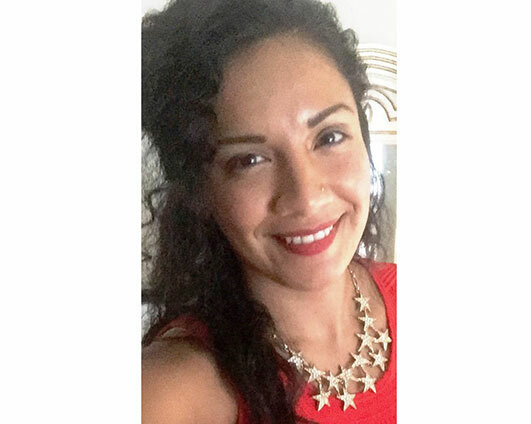 Ms. Ramos earned her bachelor’s degree in public affairs with a concentration in ethics and philosophy from Wells College and her juris doctor from Northeastern University School of Law. She interned with Hillary R. Clinton in Washington, DC in 2004 and completed four legal co-ops with civil rights and social justice organizations while in law school. Prior to joining LSAC, Ms. Ramos was assistant director for admissions at Cornell Law School where she coordinated diversity outreach and pipeline programs. While in Ithaca, NY, she served as a commissioner for the Tompkins County Human Rights Commission and was chair of the third ward democratic committee. In her current role, Isabelle enjoys counseling prospective law students on the admissions process as well as administering LSAC’s diversity grants and services offered to law school schools and prelaw advisors at HACU, HBCU, and Tribal Colleges and Universities.